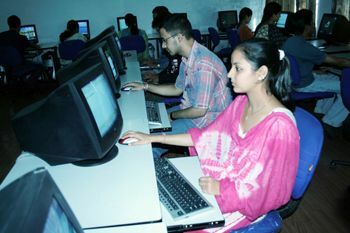 Tawi Institute of Computer Sciences is a college located in jammu and kashmir state. The Institute maintains an advanced Computer Laboratory equipped. The Library has latest text and reference books on Computers and other subjects. Admission to Part-I class of the BCA course is open to those candidates who have passed Higher Secondary Part-II examination (under 10+2 pattern) of the J&K State Board of School Education or an Examination recognised as equivalent thereto with Mathematics as one of the elective subjects and has obtained atleast 45% of the aggregate marks in the qualifying examination in case of general category candidate and 40% marks in case of SC/ST candidates. Tawi Institute of Computer Sciences is recognised by J&K Government and affiliated to the University of Jammu for BCA Course. 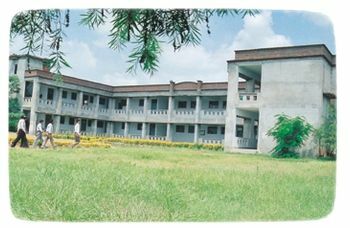 The Institute is housed in a spacious building equipped with a State-of-Art computer lab, audio-visual lab, library etc. The Campus is located at Gurha Brahmana (Patoli), Akhnoor road, Jammu.